Ingrid and Karen are neighbours with a friendship formed through their shared interest in the environment and social equity. Their bond was strengthened when they found out they both lived with neurological illnesses. The idea for kidstrokemotion came from a late-night Facebook conversation and a chat over the front fence. Karen wanted to create something to help children of stroke survivors understand their feelings. Ingrid offered to bring children’s drawings to life. They share a passion for disability awareness and helping others, and are giving their time and skills to this project free of charge. kidstrokemotion is an independent not-for-profit production. 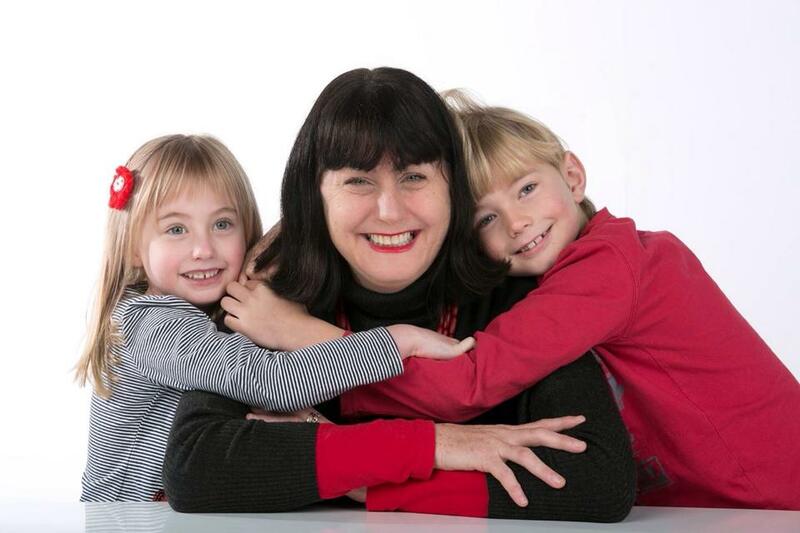 Karen Bayly is a professional town planner, a young stroke survivor and mother of Oliver and Evelyn, who were aged three and two when she had her stroke. Karen’s stroke was life-threatening, but clot-busting treatment, intensive rehabilitation and determination helped Karen return to work and parenting independently. The enduring effects of her stroke include pain, loss of touch sensation, cognitive fatigue and sensory overload. Karen is a member of the Consumer Council and is a StrokeSafe Ambassador for the National Stroke Foundation in Australia. She is an outspoken advocate for stroke and was the 2012 recipient of the Victorian Minister for Health Volunteer Award. ingrid k brooker is an artist, animator, and multimedia creator from Melbourne, Australia. She has directed and animated films that have screened at Melbourne Digital Fringe Festival, Anode Digital Festival and Ottawa International Animation Festival. Her work has also featured in theatre projects such as Sunny Drake’s plays ‘Other-Wise’ and ‘X’. 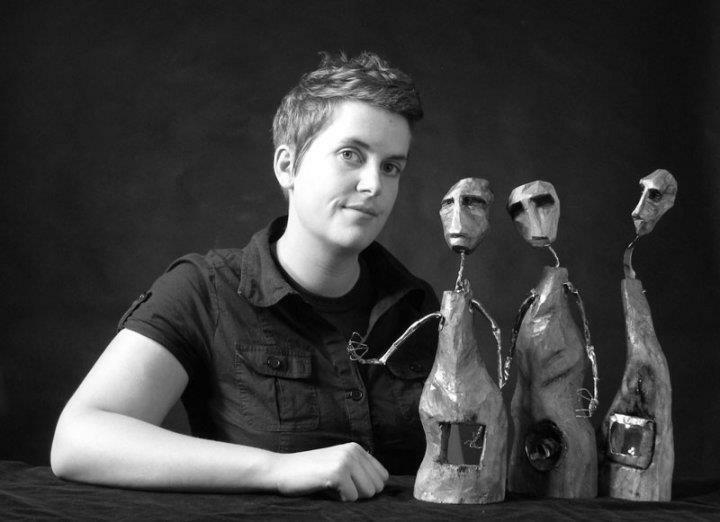 Ingrid has received grants and funding from the National Museum of Australia, MS Australia and Australia Council for the Arts for her animation projects. When not animating, Ingrid works as an artist and multimedia designer. I applaud your project! Your work is especially relevant for young stroke survivors who, like Karen, often are parenting young children. What is your deadline to receive entries for inclusion? Let’s consider collaborative opportunities for YoungStroke 2015, an international conference scheduled next summer in Jacksonville, Florida, USA. (Learn more at http://www.youngstroke.org). If agreeable, I’d like to receive approximately 300 postcards to distribute to our conference attendees. Your website link was posted to our Facebook and Twitter account some time ago. And, I was to receive your postcard today! Best wishes for your project’s success!